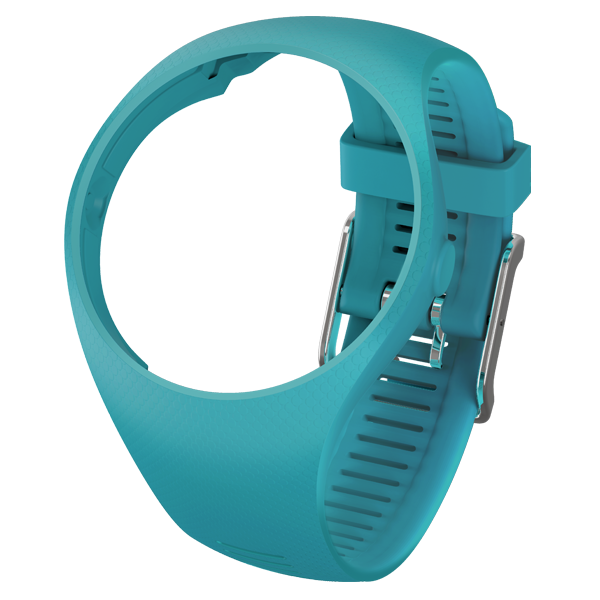 Following recent public FCC filings for a new Polar, here Polar’s site shows a replaceable strap. Not giving too much away other than ‘it’s round’. Which we already knew. ← HRV – How good is your HRV…and does it matter? I think this will be a sub £100 GPS watch, possibly sub £80 looking at that tiny screen. Note that it’s traditional LCD with custom shapes rather than pixels all over. Doubt it’ll be sub £100, it looks terribly basic but it does have optical hr. still think they’ll price it £129. 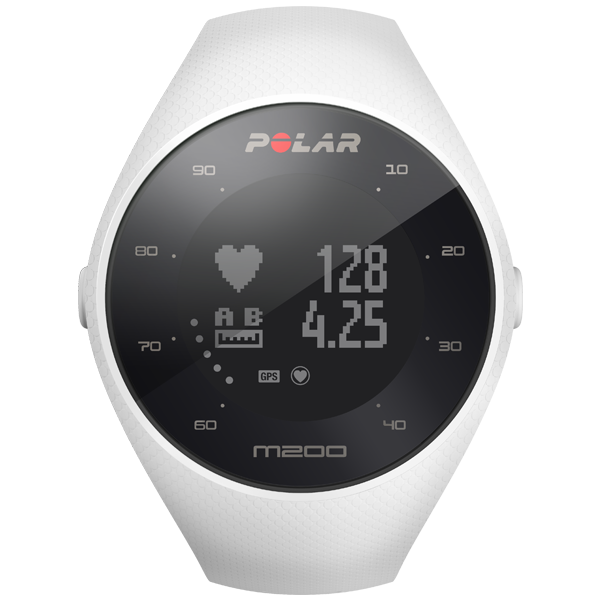 Polar and Suunto always launch at the upper end, usually within a month you can get 20-25 off the high rrp, that kind of discount can take 6 months with Garmin. small screen + optical HR … actually this is what is needed by small-wristed people who find HR straps unpleasant. A surprisingly large market at the entry level. In fact more of a market than the entire triathlon watch market! !